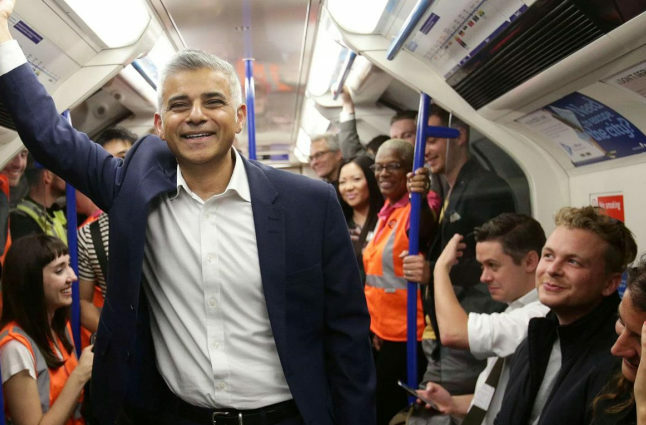 Sadiq Khan travelling on the first 24 hour underground service. Credit @tumblr.com. 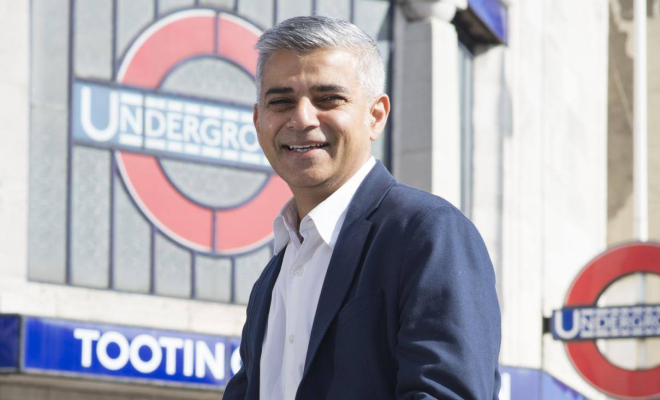 With Sadiq Khan having completed his first year as London Mayor, now may be a prime opportunity to have an overarching look at his tenure, and debate whether he has achieved the intentions he outlined. 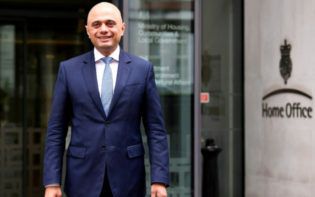 After his election victory via a 300,000 majority, making the Mayor a Labour representative once more after Boris Johnson’s eight years as leader, he seemed to be focussed on reform, with the majority of his policies underpinned by a general desire to achieve equality. In his time thus far, he seems to have laid the foundations for this, most notably via an overhaul of public transport, and therefore seems to be showcasing the reasoning as to why people voted for him. Prior to his Parliamentary career, Khan practiced as a solicitor, and for eight years partnered his own firm with his colleague Louise Christian. His background in law may have provided him with key experience deemed necessary to succeed as a Politician, whilst also honing particular traits in order to enhance his repertoire; as a solicitor, he acted in multiple cases, most often debates surrounding race, and his remarkable public speaking prowess, coupled with his persuasive mannerisms, may have been imitated in his quest to become London Mayor. 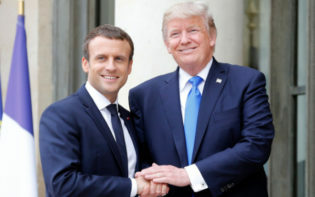 This, coupled with his involvement in multiple complex situations, may have proved he boasted the necessary credentials to become an accomplished politician, and ultimately he seems to have utilised his skills to achieve his political goals. Whilst multiple politicians ran for the position of London Mayor, it seemed the two front runners were those from the largest parties; the Conservative representative, Zac Goldsmith, seemed to be aiming to appeal to voters in a similar degree to Khan, with both prioritising revolutionising public transport, along with the former also announcing his opposition of a Heathrow expansion. Yet, Khan seemed to resonate further with the public, most notably due to his background; having a bus-driving father may have provided him with an intrinsic understanding of London, and more specifically the transport network, enabling him to have a wider degree of knowledge than his counterpart. When considered alongside the two prime candidates contrasting upbringings, with Goldsmith’s aristocratic background differing from Khan’s working class roots, it seemed he may have been superiorly equipped to resonate with voters, and thus ultimately attained victory. Sadiq Khan upon his victory in the election. Credit @Sadiq Khan via Facebook. 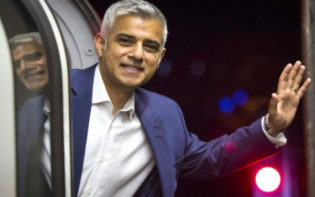 Khan seems to have proven he may be able to boast a position of power, already implementing the majority of his plans; his ‘hopper’ bus ticket, intending to benefit those on low incomes, seems to have been a success, whilst he also acted as the final instigator in realising the 24 hour underground service, the maiden voyage of which he rode. 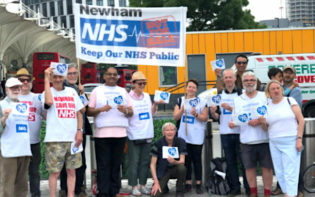 In addition, with 60% of London voting to remain in the referendum, Khan’s stance as an EU advocate seems to have made him a spokesperson, and ultimately representative, of the ideology for an open capital, providing a fresh alternative for Londoners, and a new future to strive towards. It seemed here his willingness to work with others in the common quest for unity was highlighted, as during this campaign he worked alongside David Cameron, and in bypassing the differing political parties he may have further showcased his political nouse. Thus far, Khan seems to be respecting the will of the people, and if he may continue to his achieve his policies, whilst simultaneously implementing productive reform across London, it may solely serve to extend his support during the rest of his tenure. 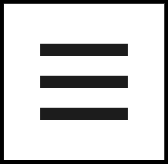 Whilst it may be a fair conclusion to state he has achieved the early aims of his manifesto, there still may be more to accomplish and, whilst he seems to have laid the groundwork for policies such as his housing system, he may still be consistently motivated to improve life across a smorgasbord of areas. Yet, perhaps his crowning glory may be his contribution in increasing tolerance around London, predominantly due to his Muslim background; whilst his successful improvements may naturally claim the plaudits, his differing faith from the majority of London perhaps may be more noteworthy, as this may result in future stability as other cities, and eventually countries, aim to replicate London’s stance. How may Sadiq Khan continue to innovate and modernise the capital?